Ferrari announced it will offer a special edition car at the RM Auction to be held on Sunday. The F430 will be auctioned to raise funds for the rebuilding of Abruzzo, Italy, which was devastated by an earthquake on April 6th this year that claimed 300 lives. 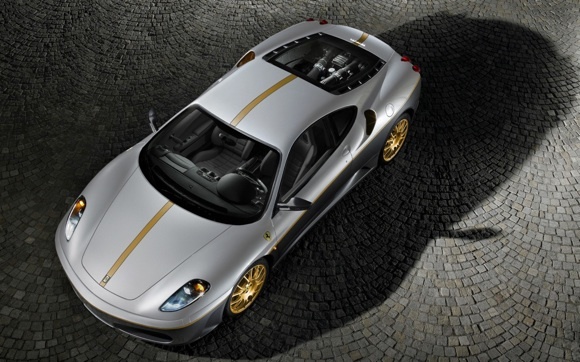 Painted in a special two-tone silver and gold, the vehicle will be auctioned off to the highest bidder at the Leggenda e Passione event at the Ferrari factory in Maranello.